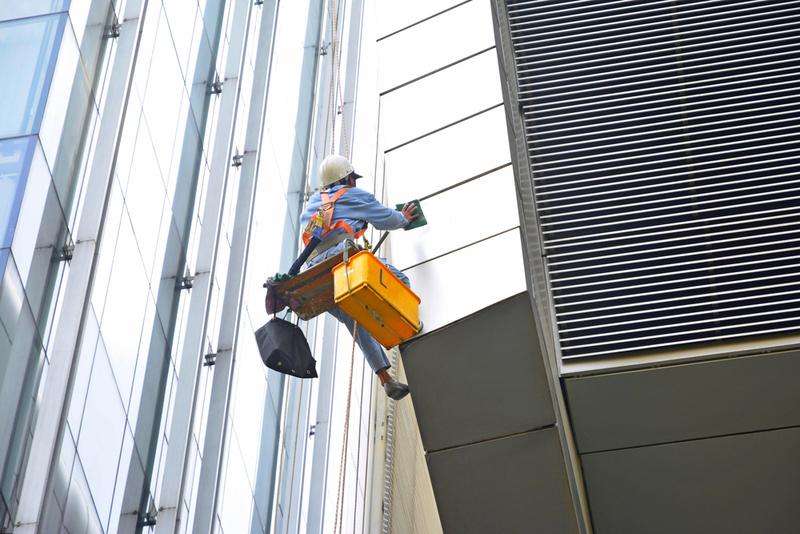 Our teams have a head for heights and thrive on fulfilling difficult tasks. Some areas are difficult to access and require specialist equipment and expertise. It is essential in many manufacturing plants to maintain a fully clean environment and for retail outlets it is important to maintain a smart presentation. Our flexible service means that we can work in or outside of your opening hours creating minimum disruption to your day-to-day activities.